RICHMOND, Va. (AP) - The second of two women to accuse Virginia Lt. Gov. 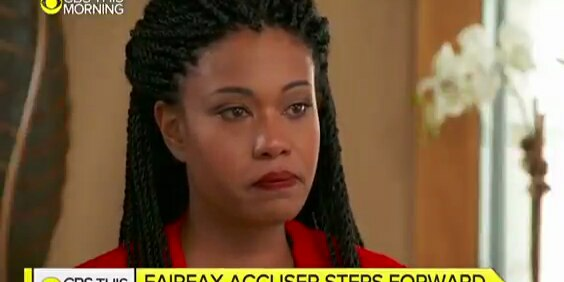 Justin Fairfax of sexual assault says she has nothing to gain by going public with her allegation. Watson said Tuesday that Fairfax held her down during the attack and that "if you have to hold someone down, it's not consensual."